It’s time again for Bioluminescence tours in November. The Plankton is still glowing and it’s been amazing. Our tours start back tonight and run till the 2nd of December. Contact us via email at info@standuppaddletobago.com or call us at 868-681-4741 to reserve your spot in Kayak or stand up paddle board. 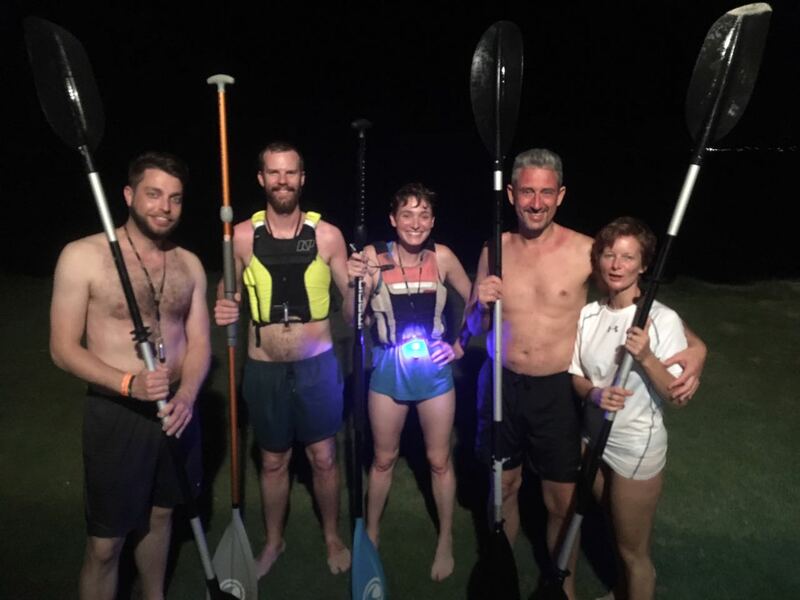 Check out www.standuppaddletobago.com/bioluminescence-tour/ for more information on the tour or book directly online from the link.